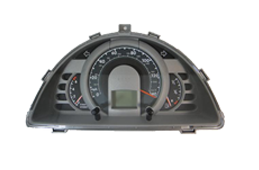 Cartronix can repair your Volkswagen Fox faulty instrument cluster in our specially built electronics workshops. 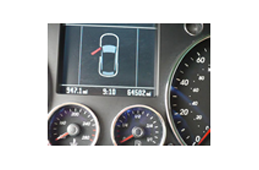 The VW Fox dash Repair and pixel display is a very common fault which can be rectified by putting NEW components into the instrument cluster and all will work 100% like new again. 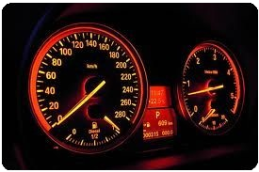 We at Speedo Repair Ltd can repair your Volkswagen faulty instrument cluster in our specially built electronics workshops. 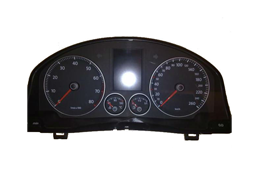 We at Speedo Repair Ltd can repair your Volkswagen Golf Mk5, Passat and Touran faulty instrument cluster in our specially built electronics workshops. 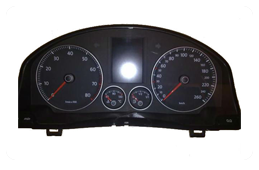 We at Speedo Repair Ltd can repair your Volkswagen Touareg faulty instrument cluster in our specially built electronics workshops.